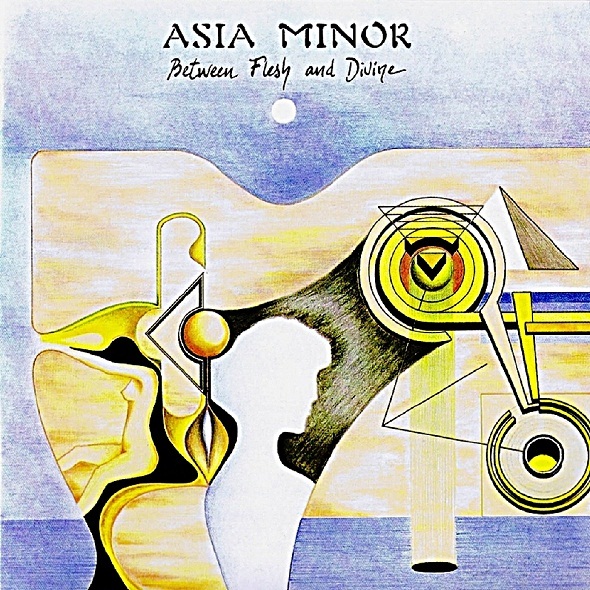 Asia Minor is one of those obscure and unfairly underrated from Europe, that have incredible potential and talent, technically speaking, and even with enormous songwriting talent. Released in 1981, the same year of the release of the enormous “Moving Pictures”, so of course this was left in the shadow of the gigantic Rush masterpiece. The first two tracks are amazing, enigmatic, with desperate atmospheres and beautiful melodies. The highest peak of the album, no doubt. After, everything seems to go down a tune, all the tracks are pretty good and sometimes great, but none of them can top the first two tracks, not even close. “Dedicace” is great, but sometimes it gets pretty forgettable, as well as the third track “Boundless”, the weakest song off this album. “Lost in A Dream Yell” reaches a pretty high level, and it’s the only one that can come a little close to “Nightwind” and “Northern Lights”, because of it’s beautiful keyboards and great vocals. “Dreadful memories”, is the conclusive track, in my opinion a little boring and forgettable as well. A great album, no doubt, with some unbelievable moments and amazing melodies. Too bad for those couple of songs, that definitely brings down the album’s average. But “Between The Flesh And Divine” is a beautiful little gem that is unfairly obscure.